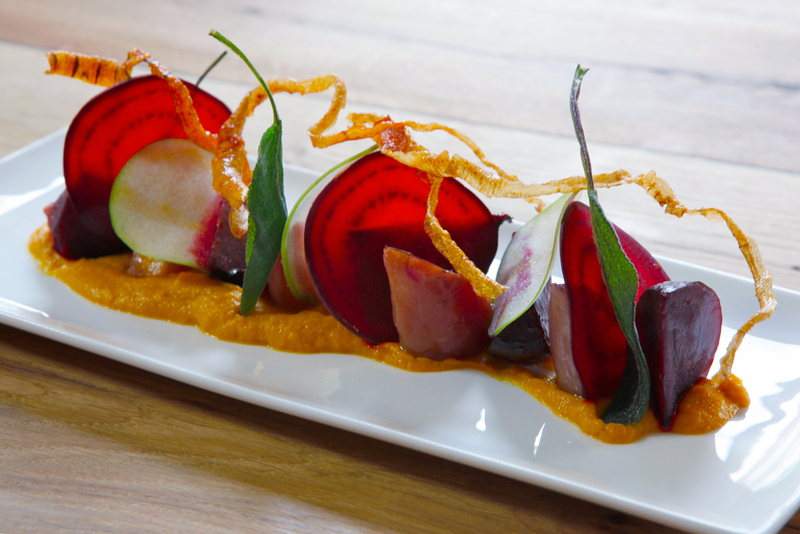 Tiny Leaf is London’s first and only organic, zero waste, vegetarian restaurant. They launched as a pop up in Notting Hill and I was there to capture their food and drink menu. 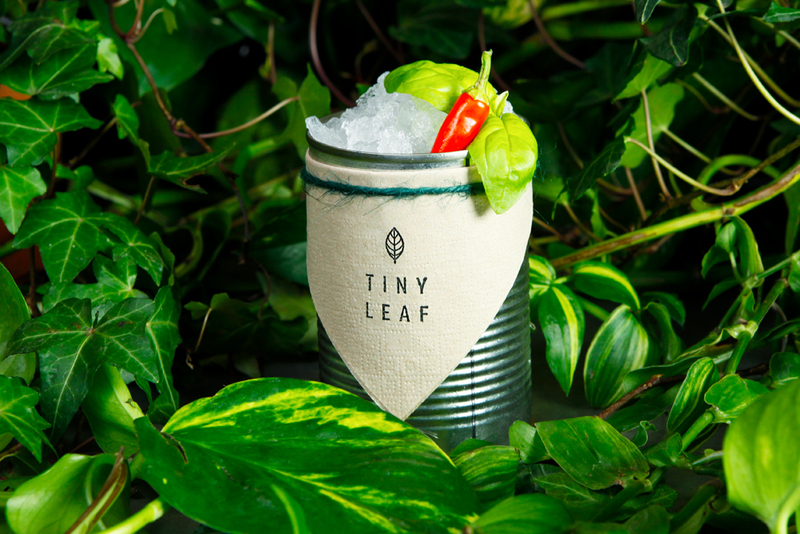 Tiny Leaf now operates as part of the wonderfully curated restaurants at London's most exciting food market Mercato Metropolitano.